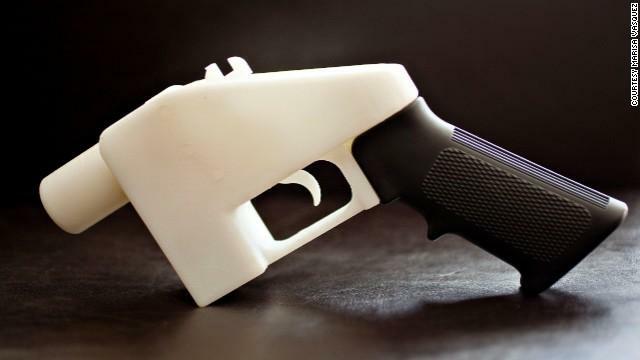 Maricopa County Sheriff Paul Penzone has been an outspoken critic of allowing the distribution of blueprints to create plastic guns with 3D printers. Tens of thousands of students and others attended nationwide marches this weekend in support of school safety and reasonable gun reform. March for Our Lives was organized by a network of students in response to last month’s deadly shooting at a high school in Parkland, Fla. 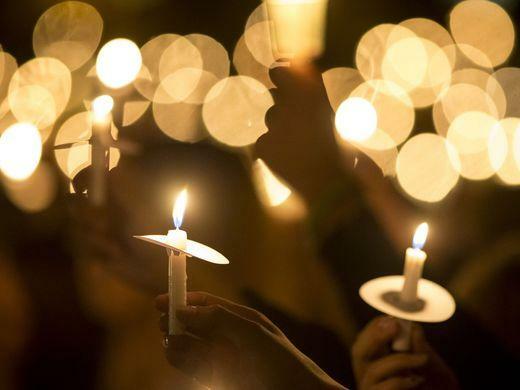 In downtown Flagstaff, hundreds gathered to honor the victims and call for tighter gun laws.  KNAU’s Gillian Ferris reports. Arizona Gov. 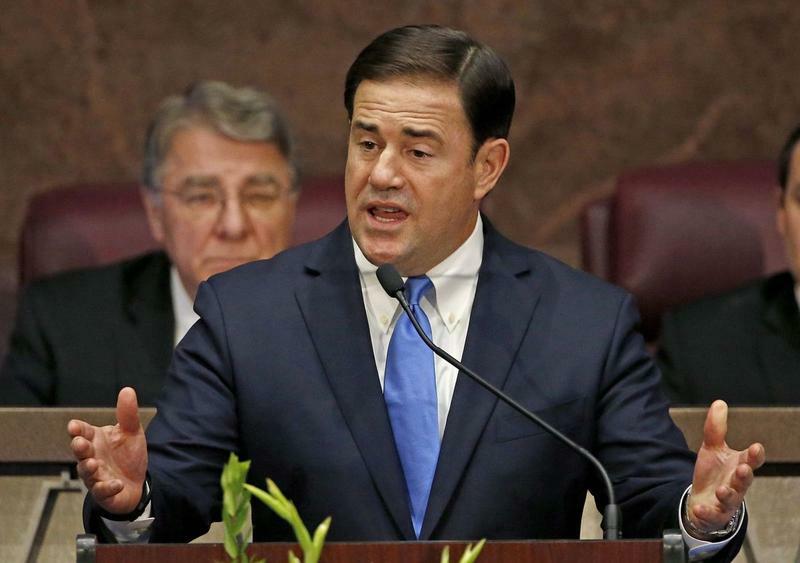 Doug Ducey is expected to unveil a wide-ranging proposal to boost school safety prompted by the Feb. 14 school shooting in Florida that left 17 dead.